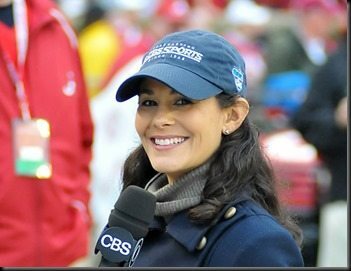 Meet David Reichel; he is the handsome guy married to CBS Sports reporter Tracy Wolfson. 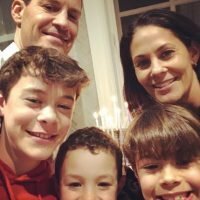 Would you like to meet him? 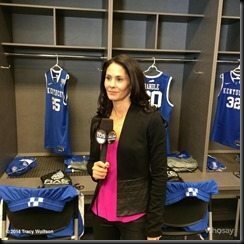 43-year-old Tracy Wolfson a graduate of the University of Michigan and former ESPN and MSG Network reporter was one of the “Best New Faces” of the NCAA tournament in the USA TODAy in 2004. 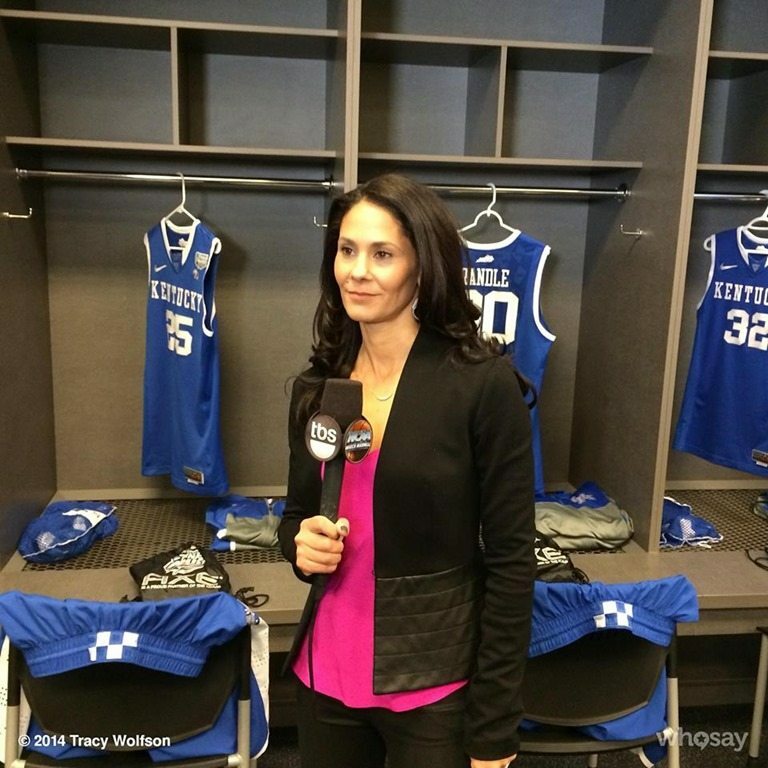 Tracy served in the panel of CBS’s new weekly one-hour long All-woman sports Show we Need to Talk that will premier on the CBS Sports Network. 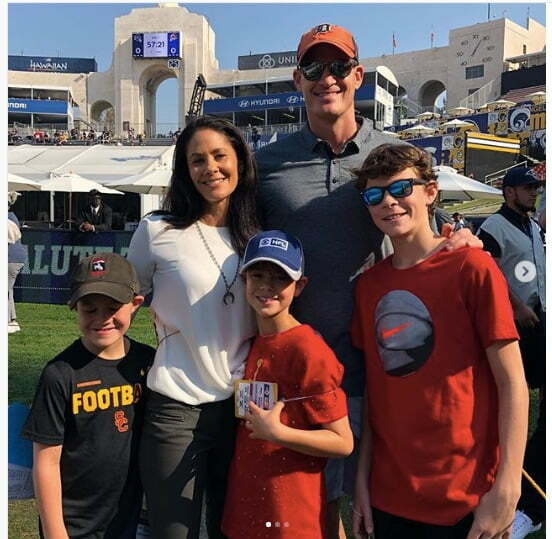 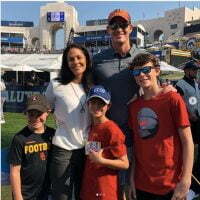 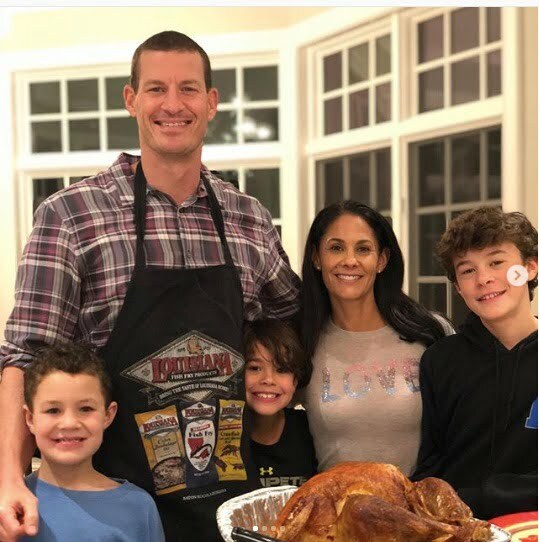 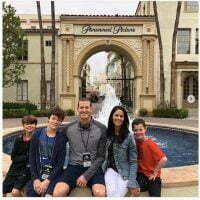 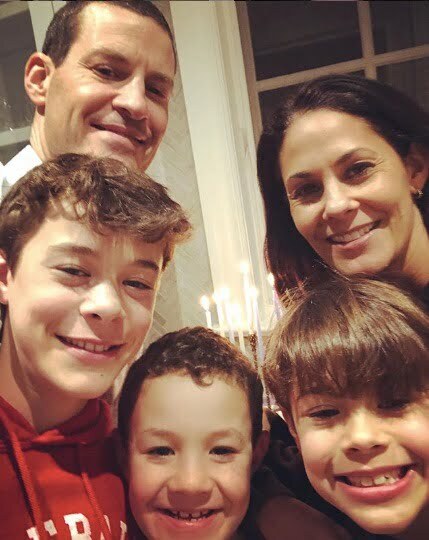 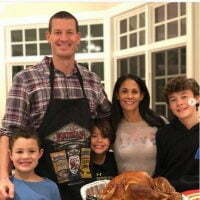 In case you didn’t know Tracy Wolfson is the proud momma of three gorgeous and amazing children and the loving wife of our guy David Reichel. 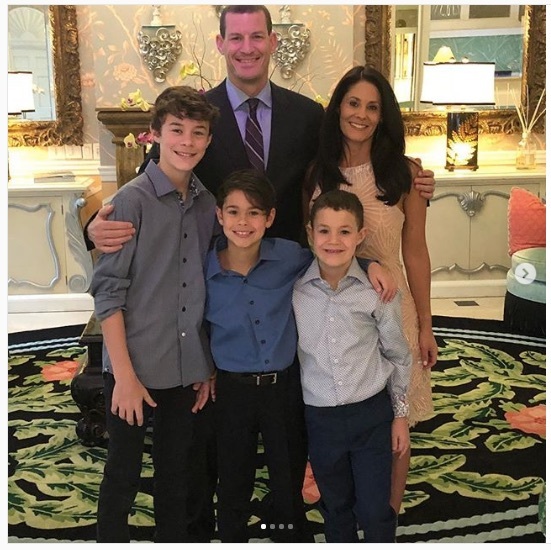 43-year-old David E. Reichel was born on September 11, 1974; he is the son of Elaine and Stanley Reichel. 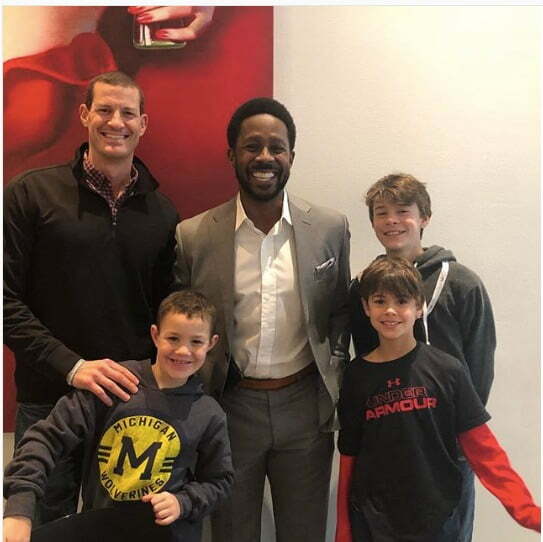 David grew up playing sports, he also attended at the University of Michigan. 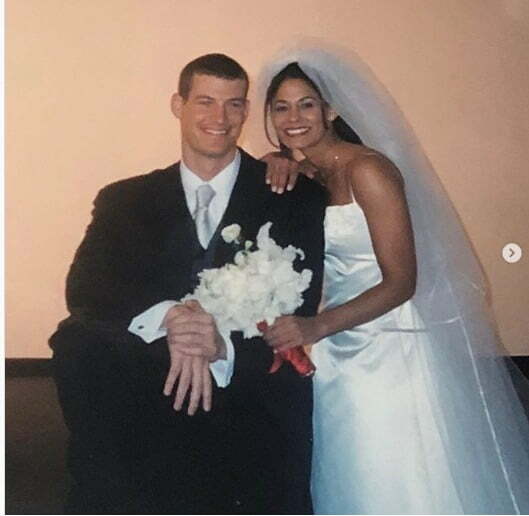 Furthermore, Mr. Reichel and Tracy got married in 2002, on New Year’s Eve. 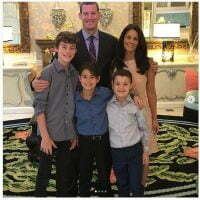 David and his famous wife are the proud parents of three children ages 11, 8 and 6. 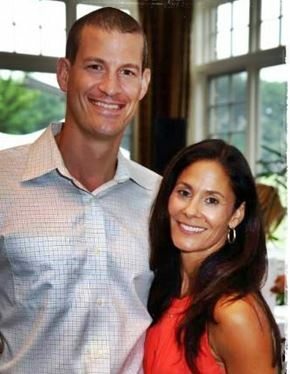 They reside in New Jersey.